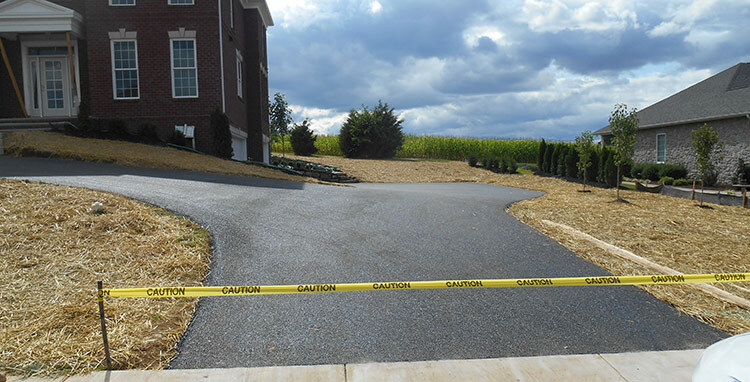 No paving job is too small for Ganoe Paving, Inc. We use the same high quality materials and equipment to pave your driveway or any other paving requirements for your residence. We also provide high quality sealing service to your pavement which helps maintain the integrity of the pavement as long as possible. If you need any of our paving services please Request a Quote or Contact Us for more information.